All apologies to other areas of the country, but a strong case can be made that Philly golf is the best. 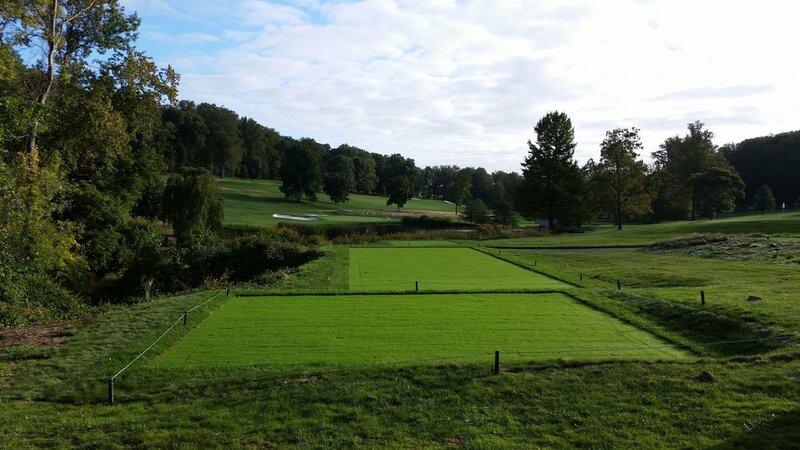 Not only did it produce John McDermott and the Philadelphia School of golf course architecture, but it seems that you can’t drive a mile without passing a world class golf course. 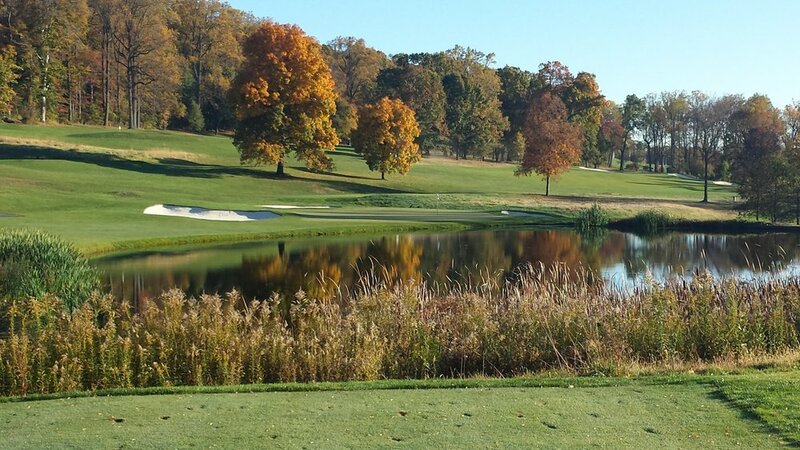 Philadelphia’s 25th best course would be top 5 in almost every other city in America. 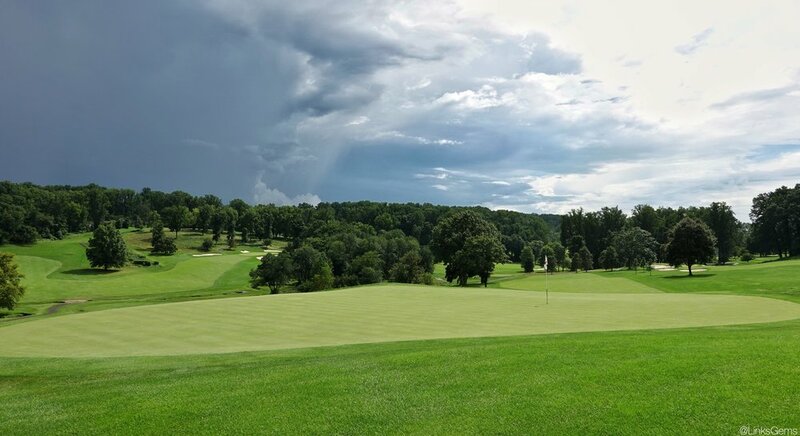 Take William Flynn’s Huntingdon Valley Country Club, for example. Imagine being in your car, heading through the suburbs, and you decide to avoid traffic with a backroads maneuver that finds you on Paper Mill Road. “What the heck is that place? !”, you exclaim upon seeing HVCC spread out across the valley below. That kind of experience happens often in Philadelphia. Friend of The Fried Egg Jon Cavalier made a return visit to Huntingdon Valley after ten years. In the interim, architect Andrew Green got his hands on the course and tuned it up. Jon was impressed, and both he and Andrew agreed to share their thoughts to help prove the broader case - courses like HVCC make Philly the best. Andrew is effusive in his praise for the architect of Huntingdon Valley. “There is little that I don't find amazing about William Flynn. He was a visionary and way ahead of his time. His articles on architecture in 1927 speak clearly to the "elusive pill", forward tee usage, cost of maintenance, the value of strategy, and the use of the ground. They are wonderful! He did not do a ton of work compared to some of his contemporaries, but I have seen little evidence that any of his work was sub-par. Regarding the gradual restoration of HVCC, Andrew shares insights on his work. “Our key restoration goal was to walk lightly. The only broken aspect of the course was the over-planting of trees on a number of holes. 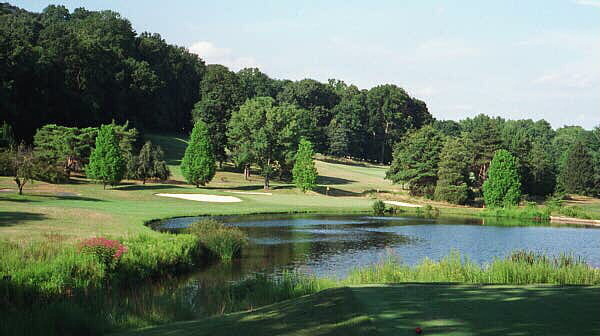 Tree work began even before I was engaged and I worked with the Club to find their best trees, eliminate the failing ones, and open sightlines they had been missing. There is still some ongoing work we need to complete. To illustrate the impact of Andrew’s polishing, take the par-3 13th. New tees refresh the challenge of Flynn’s hole, with the left bunker providing better aesthetics and intimidation, and tree removal dramatically enhance vistas and scale. 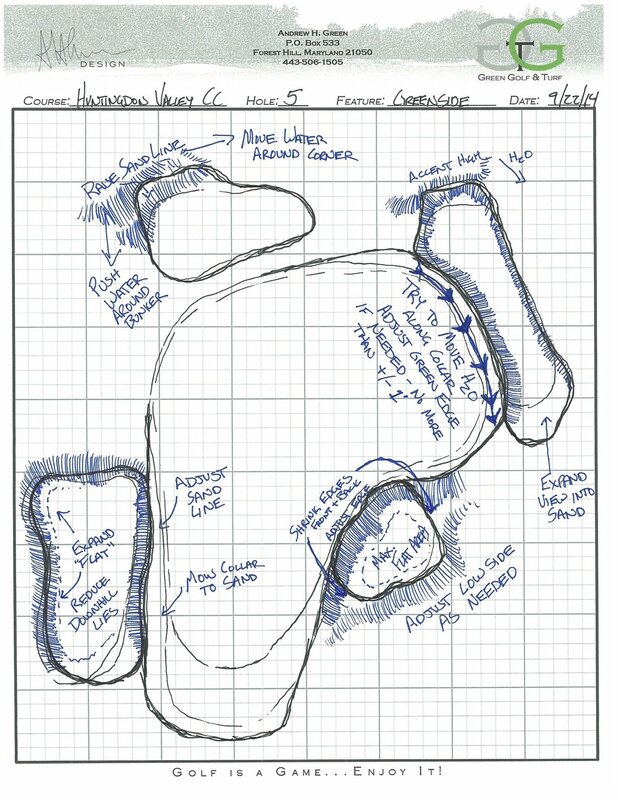 Andrew Green’s plan for the 7th. The fine tuning of Flynn’s masterpiece continues on. The membership is happy with Andrew’s work, and even well-travelled guests like Jon Cavalier are blown away. 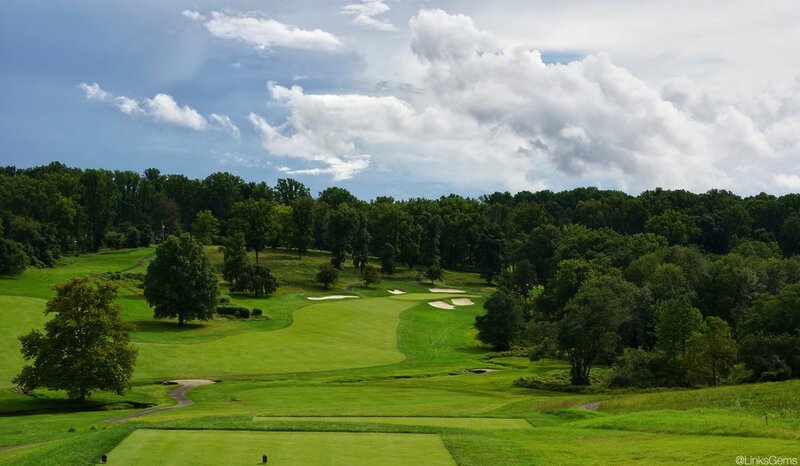 Jon closes his argument for the strength of HVCC and Philly golf with his favorite holes - the strong par-4s nearest the clubhouse, #1, #9, #10, #18. Case closed.